 The Conceptium® Group is an international consortium of innovators, technologists and operational experts who provide coordinated solutions to public safety & security organizations worldwide. Our past actions delineate and define us as an action organization – we have protected civilians and critical infrastructure in war time; we have recovered corporate personnel & assets from unlawful seizure; we have investigated transnational corruption; we have renovated critical infrastructure in hostile environments; we have put our skills to work in the service of public safety & security initiatives on five continents. Our executive team consists of innovative leaders with decades of experience in international investigations & due diligence, risk management, security analytics, executive protection and high-risk critical incident management. By integrating our award-winning manufacturing and engineering partners, we have secured corporate personnel, assets and facilities from threats to life and property on five continents. We design and deploy bespoke mission-critical capabilities for public & private sector clients to meet complex safety & security challenges. The Conceptium Group facilitates private investment in developing countries with the aim of promoting sustainable and equitable development. The construction and rehabilitation of basic infrastructure is an essential prerequisite in the fight against poverty – apart from serving the poorest populations and creating opportunities, they help attract foreign investors and encourage the emergence of local businesses. We finance projects that are economically viable, socially equitable and environmentally sustainable. The Company's sectorial strategy focuses on Ports, Aviation and Security, with a high degree of commitment to social and environmental responsibility. The Conceptium Group is a platform for consortia in safety & security and infrastructure development. We work in partnership with the US and foreign governments, technology manufacturers, engineering firms, commercial banks and export credit agencies. The Group develops syndications and lead-arranging capabilities with specialized development finance teams, possessing extensive expertise and a wealth of experience dedicated to infrastructure and security services projects. We support the significant role occupied by private operators in the development of infrastructure, particularly when this takes the form of a public-private partnership, which provides a global solution to both investors and borrowers.